This is the best Woody Allen drama. It is one of his meat-iest works, and having played around with drama and morality before. But here Allen goes for it, and pulls off a masterful – and very disturbing – work. 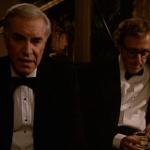 Woody Allen stars as Cliff Stern, and Martin Landau stars as Judah Rosenthal. Both men play out parallel stories, both tragic, before meeting in the last minutes of the film to discuss what they have and haven’t learnt. The cast is rounded out by the people in their lives. 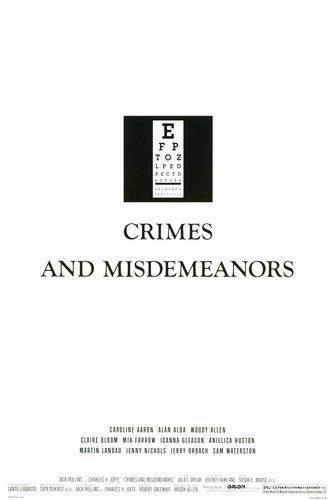 Allen wrote the script for what would become Crimes And Misdemeanors over a European holiday. Although he started the script before he left, he managed to write every day on hotel stationary and cheap notebooks in several different countries - Sweden, Denmark, Italy and more. By the time he returned to New York, he had a first draft across many different forms of stationery. 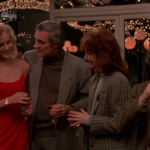 At least part of the impetus, claims Allen, was a reaction to Hannah And Her Sisters (1986), where Allen felt he had been to nice to the characters. Although nominally set in the same world of contemporary, upper crust New York, this film is the darker sibling to Hannah. Not only is it less nice to the characters, Allen also flips the sisterly relationships in that film. Allen wrote this script under the name Brothers. That fraternal sense plays a big part in the film. But there was a TV sitcom with the same name and Allen had to choose another. Ironically, that show was cancelled (after five seasons) before this film was released. The characters of Judah and Jack are apparently based on real brothers that knew Marshall Brickman, an ocassional writing partner of Allen’s. 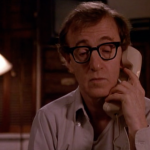 In Eric Lax’s Conversations With Woody Allen, he interviews Allen whilst he’s trying to decide on a title. Some of the dozens mentioned in the book include “The Sight Of God”, “A Matter Of Choise”, “Windows Of The Soul” and “Dark Visions”. Not the first time, or the last, Allen returned to the rich mine of Fyodor Dostoevsky. 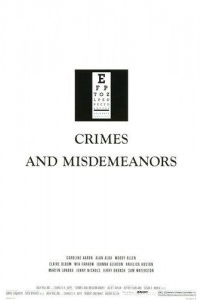 The title itself is a play on Dostoevsky's Crime And Punishment. Having not appeared in his last two feature length films, Allen had intended to not appear in this one either. But the studio asked for Allen to write a role for himself, making the assumption that Allen appearing would lead to more audiences coming to see the film. It might have worked for this film, but it ultimately prove not to be true. “[He was] the best comedy writer that I ever knew and one of the best guys." 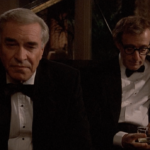 Another character from the Cliff storyline has ties to Annie Hall (1977). 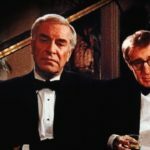 The original script for that film featured a murder mystery - the suicide of a neighbour named Dr Levy, whose outlook on life made suicide seem impossible. The professor that is the subject of Cliff's documentary shares the same name, as does his unlikely suicide. 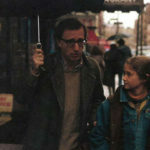 Allen once again shot in his beloved New York City, and his third film in a row shooting in contemporary times. 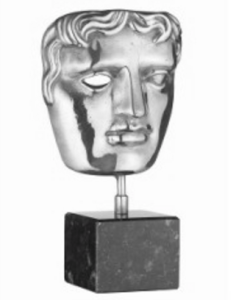 Production began on 3rd October 1988. As usual, Allen used his creative control for extensive reshoot after his first cut. Apparently, he threw out and reshot the entire first act. Having wrote a small role for himself, Allen found himself expanding it. Even to the point where the wonderful final scene was supposed to be between Judah and the Rabbi Ben, but ended up being Allen's Cliff character instead. Allen had used clips of other films before, but here he uses several. 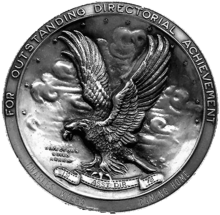 More than just a nod to fantastic films, Allen uses the clips to add extra dimension to the main storyline, as well as connecting the two storylines. Caroline Aaron plays Barbara. This was one of her first significant film roles, and she would work with Allen twice more, the next being Alice. 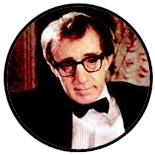 Woody Allen plays Cliff Stern. Claire Bloom plays Miriam Rosenthal. Bloom is one of the most respected and talented British stage actresses, with a career spanning six decades. She would work with Allen again on Mighty Aphrodite (1995). 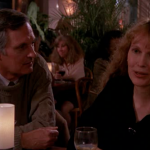 Mia Farrow plays Halley Reed. 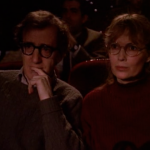 This is Farrow's 9th Allen film in a row, and 10th time working together (counting Oedipus Wrecks). Joanna Gleason plays Wendy Stern. 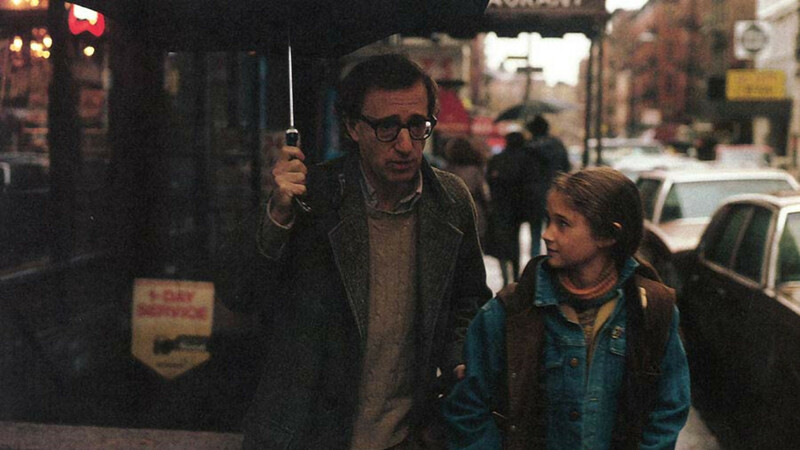 She last worked with Allen on Hannah And Her Sisters (1986). She would go on to work on great films such as Mr Holland's Opus (1995) and Boogie Nights (1997). Anjelica Huston plays Dolores Paley. Huston had a small, uncredited role in Casino Royale (1967), which featured Allen as an actor. This was an acclaimed year or so for Huston, who was nominated for Academy Awards for her role in both Enemies, A Love Story (1989) and The Grifters (1990). She would work with Allen again on Manhattan Murder Mystery (1993). Jenny Nichols plays Jenny. Nichols is the daughter of acclaimed director Mike Nichols, and along with a small role in Oedipus Wrecks, are essentially her only screen roles. Because of this, in terms of screen time she is by far the least accomplished actor to get top billing in an Allen film. 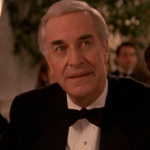 Jerry Orbach plays Jack. 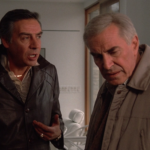 Orbach will always be tied to his 12 years on Law And Order. 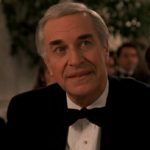 He also appeared in films such as Brewster's Millions (1985) and Dirty Dancing (1987). Bruce Dern apparently turned down the role. Jeff Bridges was Allen’s first choice but was unavailable. Another unknown actor was cast and shot scenes but was replaced by Orbach. Joe Mantegna was offered but turned down a role in this film, likely this one. Sam Waterston is back playing the rabbi Ben. This is Waterston's fourth and final time working with Allen. Waterston would also go on for a long run on Law And Order, followed by acclaimed roles in TV shows The Newsroom and Grace And Frankie. Sven Nykvist returns as cinematographer. This is his second feature film in a row with Allen, and he also worked on Oedipus Wrecks (1989). He would collaborate with Allen one more time with Celebrity (1998). Santo Loquasto returns as production designer. This is the 7th time he's worked with Allen. 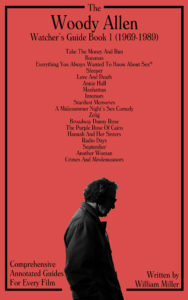 He last worked on Another Woman (1987). Jeffrey Kurland returns as costume designer. This is his 7th time in a row with Allen. Susan E Morse returns as editor. This is her 11th film with Allen as lead editor. Juliet Taylor is casting. This is her 13th film with Woody Allen. 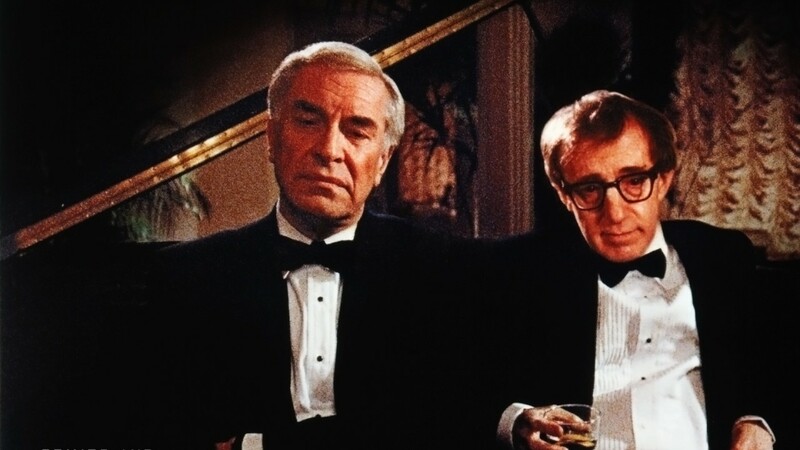 Crimes And Misdemeanors was released in the US on 13th October 1989. At the time, Ridley Scott's action thriller Black Rain was enjoying its third week at the top of the US box office. 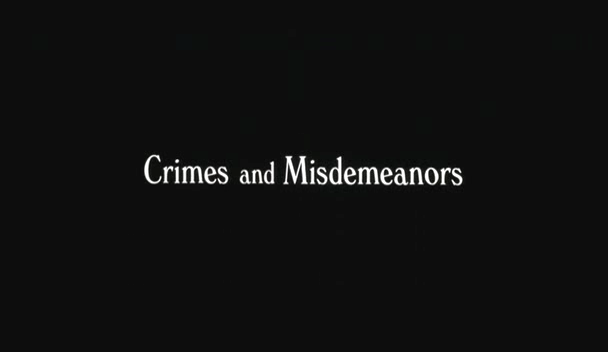 Crimes And Misdemeanors played the 40th Berlin Film Festival, which ran from 9-20 February 1990. It played out-of-competition. 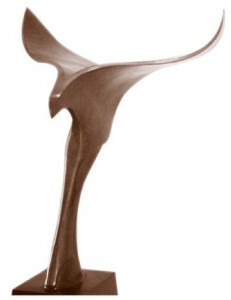 It was the fourth Allen film to play the festival. Despite the wonderful music used in the film, no soundtrack was issued for the film. 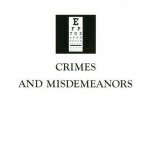 Crimes And Misdemeanors has earned $18,254,702 in the US. It is Allen’s tenth highest earning film in the US. 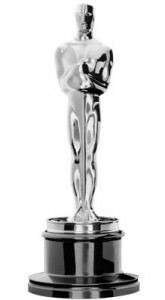 It was the highest ranking Allen film in Sight And Sound’s Director Poll in 2012. 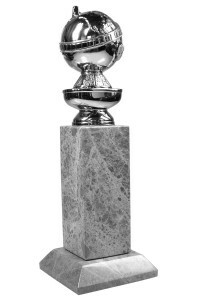 Amongst the films fans are French director Robert Crumb, Arnaud Desplechin, Jesse Eisenberg, Tim Blake Nelson, Sarah Silverman and Edgar Wright. 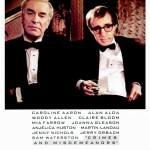 Makes my top ten list of all time great films by Woody Allen.